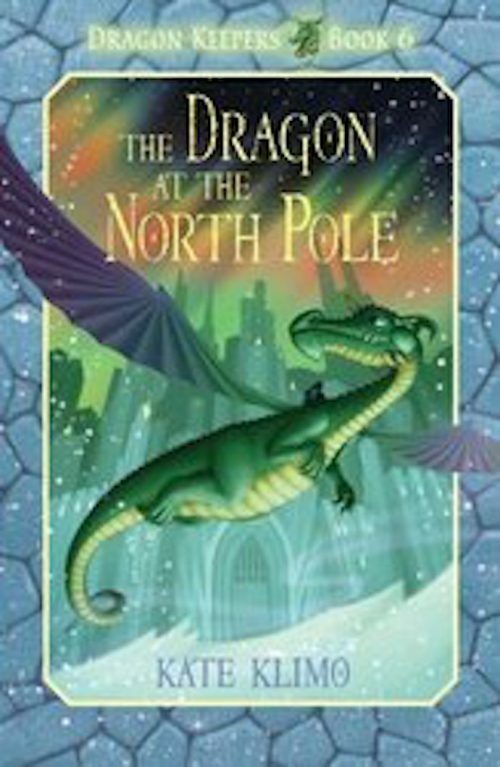 “It is Emmy the dragon’s first Christmas, and she is determined to meet Santa Claus even if she must travel all the way to the North Pole to do it. Ten-year-old cousins Jesse and Daisy have been Emmy’s Keepers ever since she was an egg small enough to fit in a dresser drawer. But by 7 months, she is as big as two elephants and has a sassy attitude to match. “On Christmas morning, the two cousins find an empty barn and a note from Emmy explaining that she is helping Santa. With the assistance of some magical snowshoes, Jesse and Daisy are able to follow their charge to the frozen north, where they meet up with St. Nick. After a ghastly meal full of endangered animals and several threatening remarks from Santa, the cousins realize that the man in the red suit is not Santa at all, but Beowulf, an infamous dragon slayer.